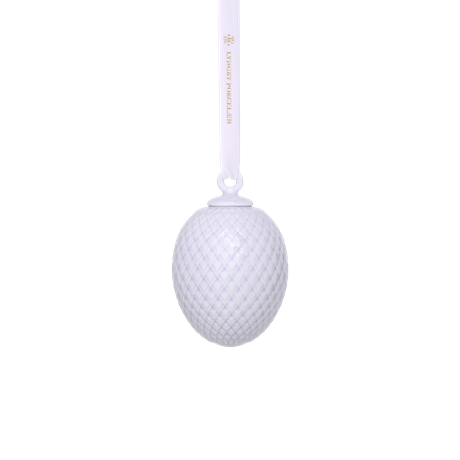 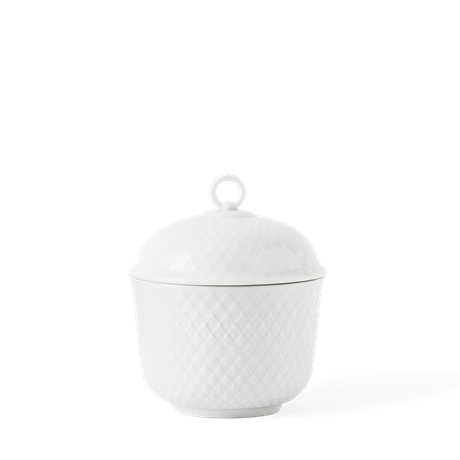 The Rhombe sugar bowl is embellished with the classic Rhombe pattern as a relief. 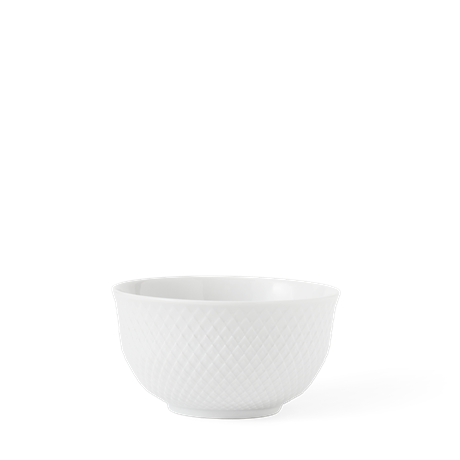 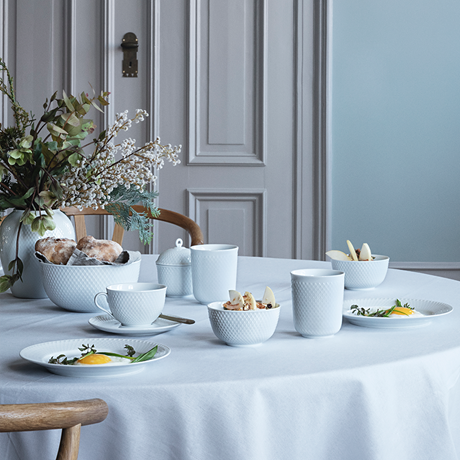 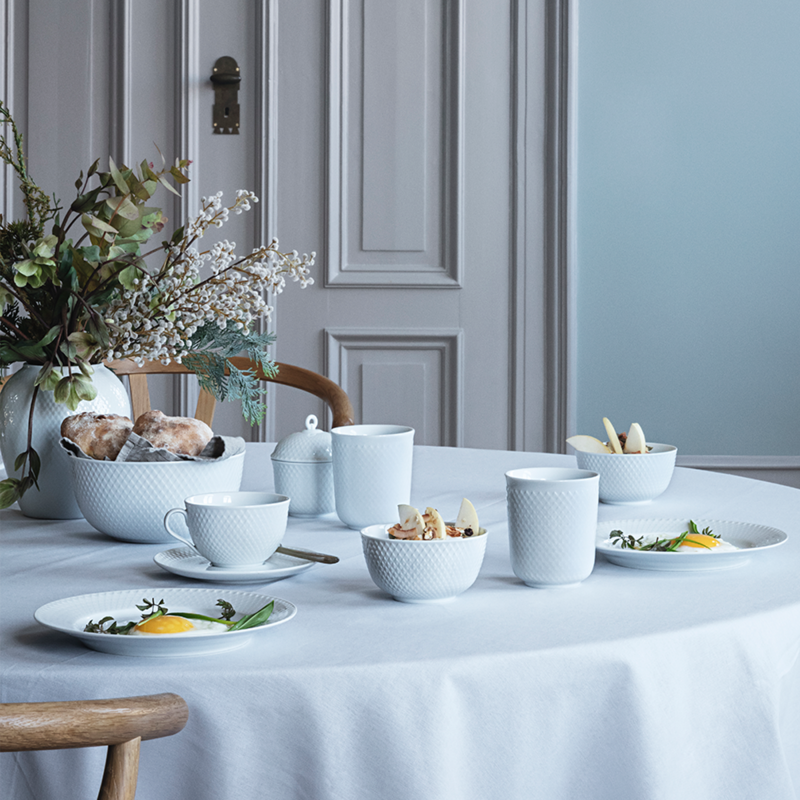 The pattern gives the white porcelain bowl an attractive, classic look, harking back to the classic Rhombe range. 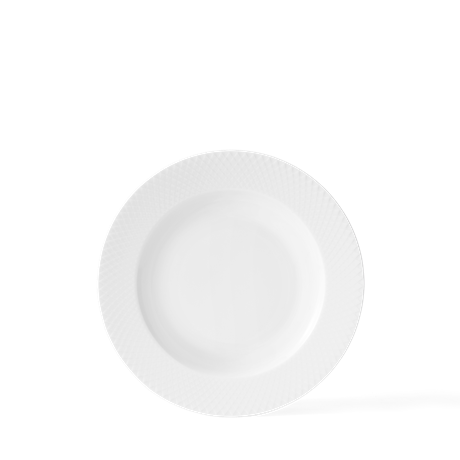 Accordingly, this new, updated version of the delightful rhombuses is a tribute to classic dinnerware. 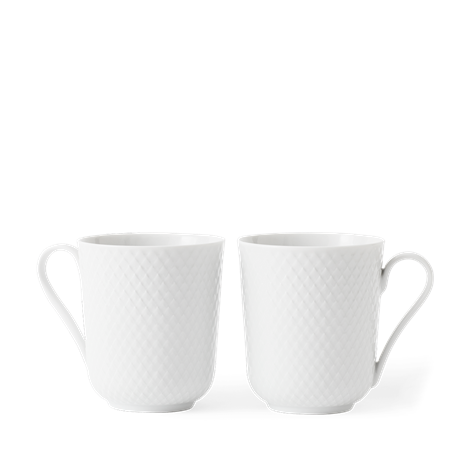 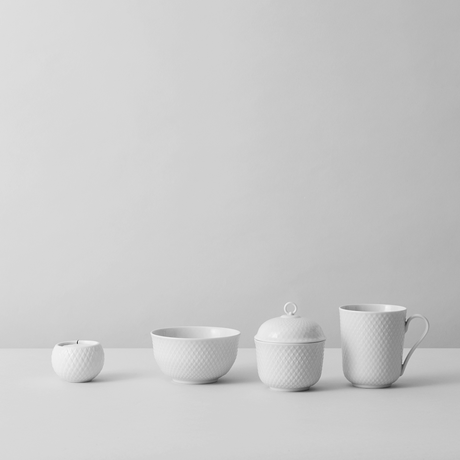 The sugar bowl is handmade of porcelain and is perfect for a cosy coffee and cakes session.